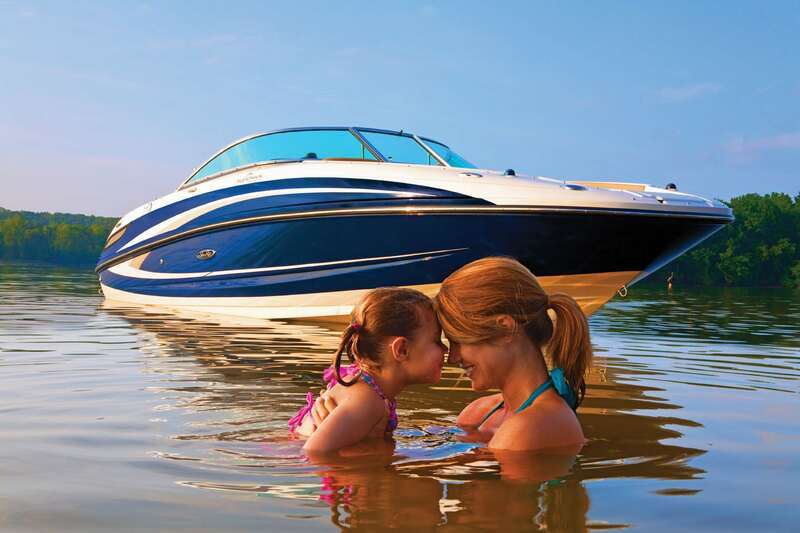 Which boats are typically covered with Illinois boat insurance? The boat(s) listed on your policy declarations or any boat you replace it with. 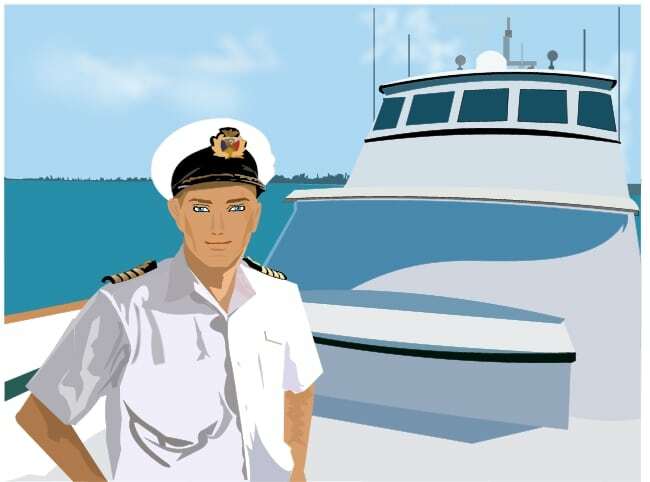 Any boat you operate while yours is being repaired due to an accident. Any boat similar to yours you rent or borrow. If you are responsible for property damage due to an accidental fuel spill, watercraft liability coverage can help for damages. If you injure someone in an accident, watercraft liability coverage can help protect you from losing your savings or home to pay for those damages. If you damage another parson’s boat or other property in an accident, watercraft liability coverage can help protect you from paying for those damages. You Should Be The Skipper Of Your Own Boat Insurance Coverage Options. 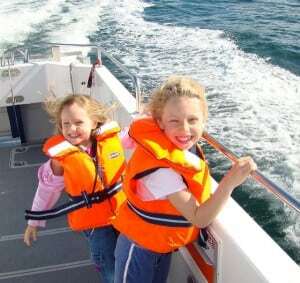 Do I Need Boat Insurance On Lake Michigan? 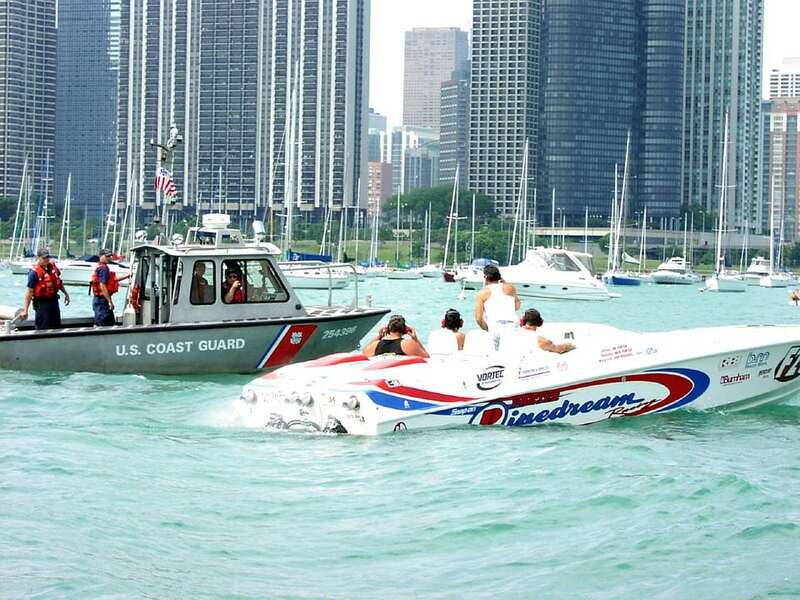 Boating destinations like the Chicago River and the city’s nine harbors have played a part in the city’s strong mariner’s tradition since Chicago was founded. Grandly positioned on Lake Michigan, Chicago offers boating enthusiasts a myriad of reasons to take pleasure in our regional treasures both natural and man-made. With so much water-sport, fishing and lakeside options to choose from, it’s no wonder that Chicagoans and surrounding communities appreciate the worth of quality recreational time. Snyder Insurance is here to help you make the most of your boating pursuits with insured protection of your water craft, as well as additional services. We offer the highest quality boat insurance and are happy to help you with instant quote today!